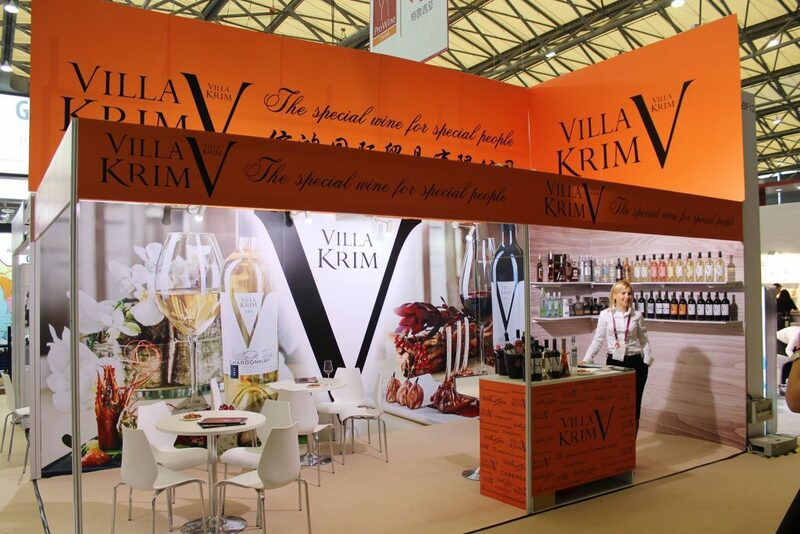 Villa Krim wines enjoyed incredible popularity at ProWine China 2017 international wine industry exhibition, which was held in Shanghai. Shanghai hosted an international exhibition of wine industry, China International Wine & Spirits Exhibition or ProWine China 2017. 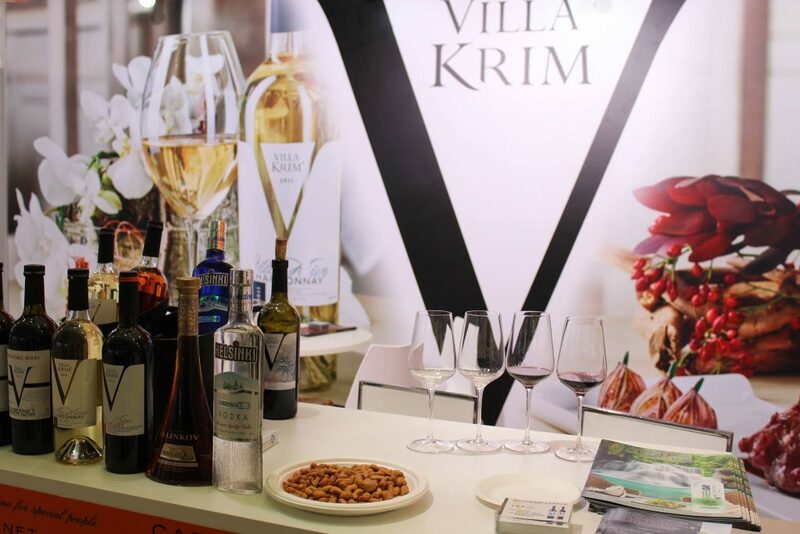 Within the framework of the largest international food, hospitality and retail exhibition, FHC China 2017, a full collection of TM Villa Krim Special Wines was presented in the exhibition centre. The stand with TM Villa Krim products enjoyed great popularity among visitors and guests of the exhibition. 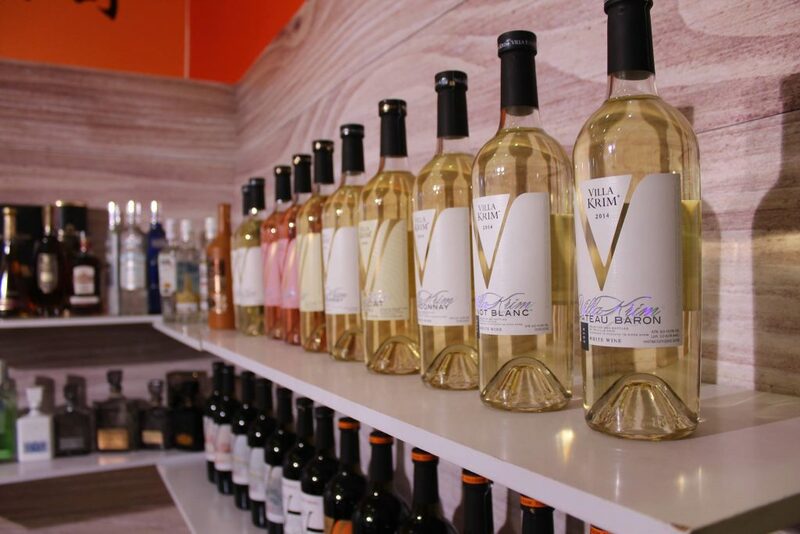 “We are sure that our special wines will be able to safely win the hearts of Chinese consumers,” says Stanislav Kobiletskyi, Head of Exports Department. ProWine China is one of the largest international exhibitions in this industry, which brings together 650 companies from 37 countries. Every year, 12,000 importers, distributors and wholesalers can be met in the premises of the exhibition centre. 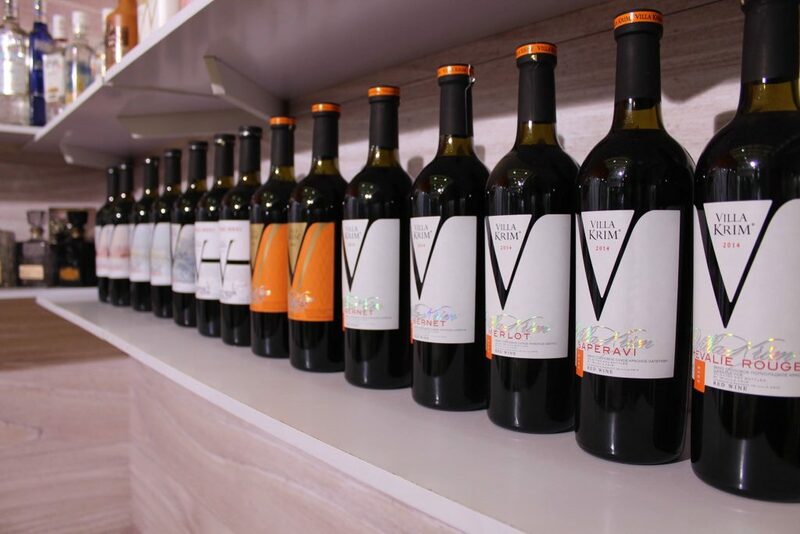 This year, ProWine China, combined with FHC, was named the largest wine show in the world, with an important milestone for the development of a promising Chinese wine market. 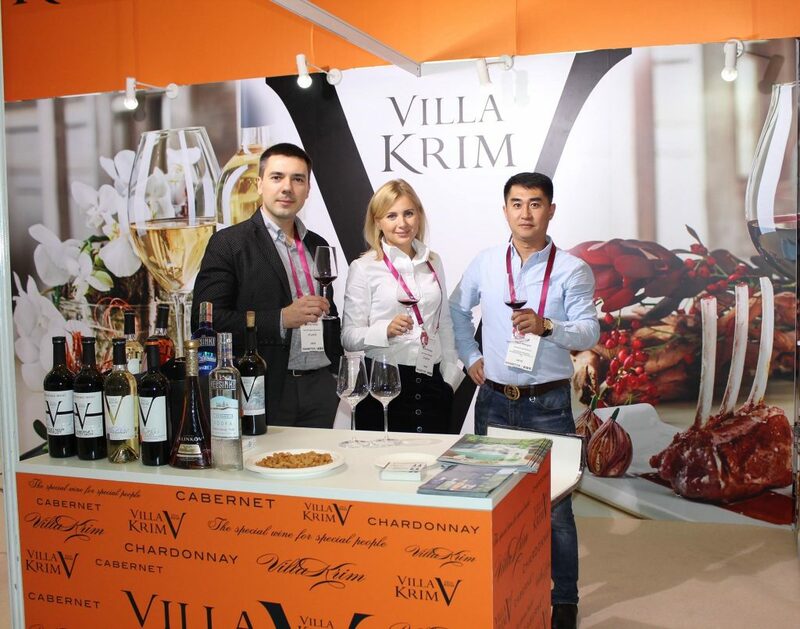 According to experts’ forecasts, demand for wine in China will be the highest in the world by 2020, and Ukrainian TM Villa Krim wine will be successfully competing in the world wine market of China.